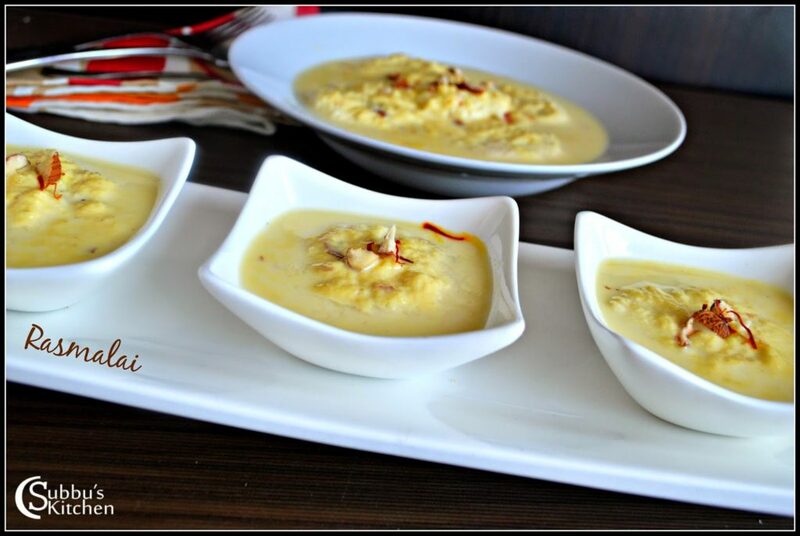 a traditional Indian sweet that consists of cottage cheese-like balls in a sweet creamy and beautifully spiced sauce infused with the flavors of cardamom and saffron, and topped with chopped pistachios. 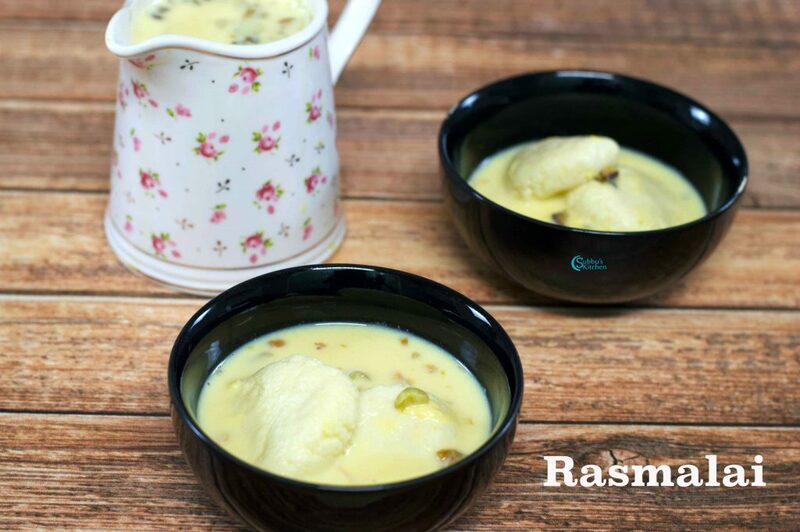 Rasmalai, another popular Bengali Dessert like Rasgulla. 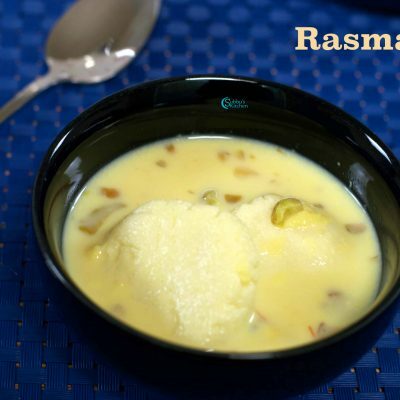 RasMalai is a delicious dessert where homemade soft and spongy cottage cheese patties immersed in Chilled Creamy Milk. 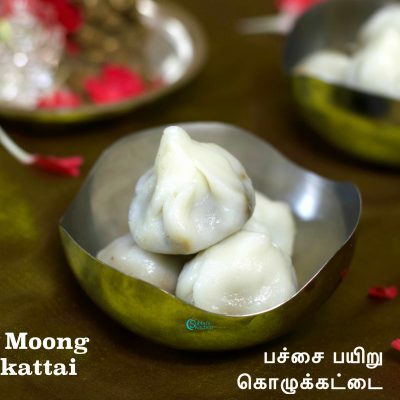 The first part of preparing malai(Soft cottage cheese patties) is same as we prepare cheese balls for rasgulla. The shape of the cheese differs. 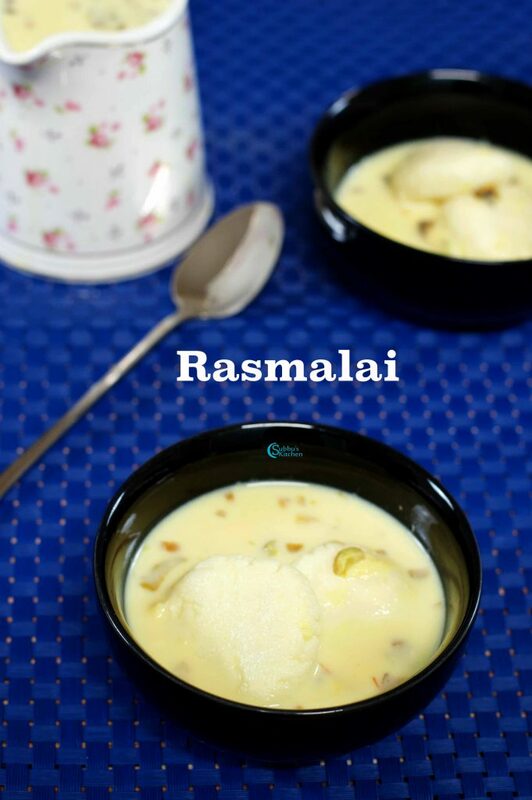 For rasgulla, we make balls out of the homemade cottage cheese, but for Rasmalai, we make patties. 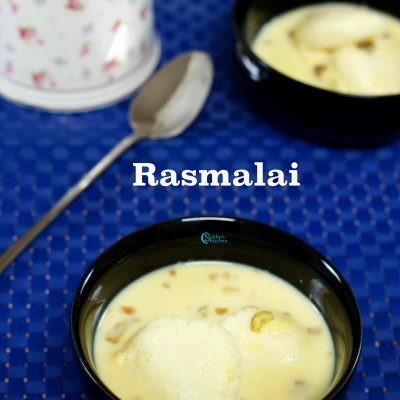 Also Rasgullas are immersed in sugar syrup whereas the Rasmalai are immersed in yummy evaporated milk. It seems to be a complicated process but very simple to make at home. 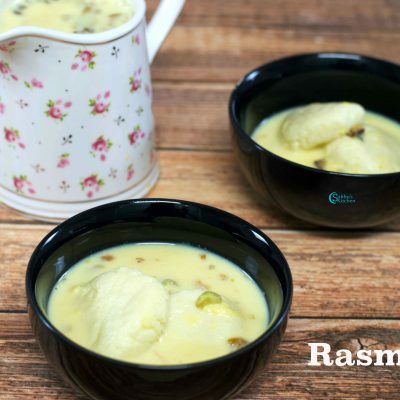 Get ready to make this delicious Rasmalai for this Diwali! 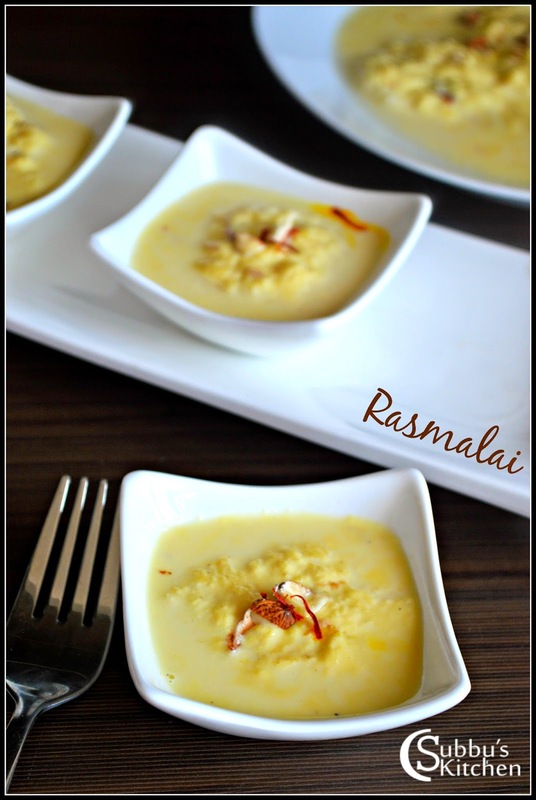 Do not evaporate the ras for the malai. 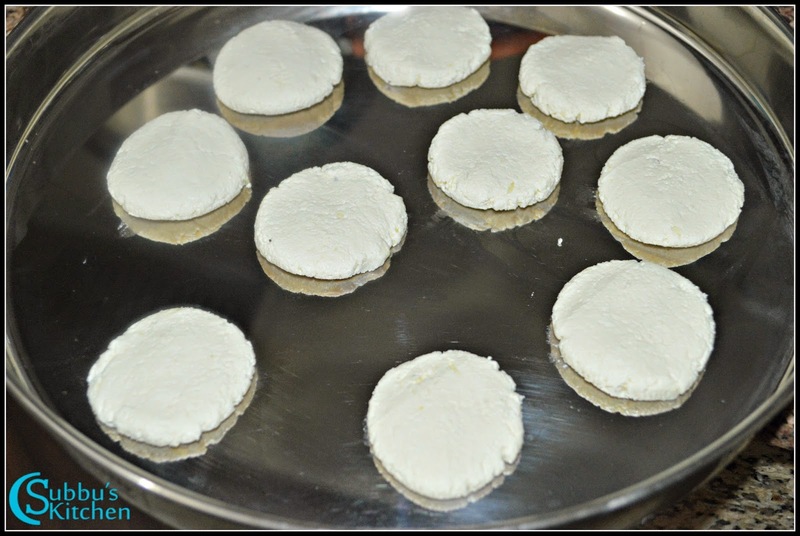 The thinner it is the easier it would be for the paneer patties to absorb it. 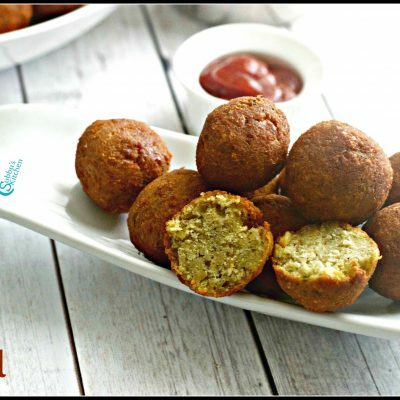 If the ras is thick, the patties cannot absorb it well. 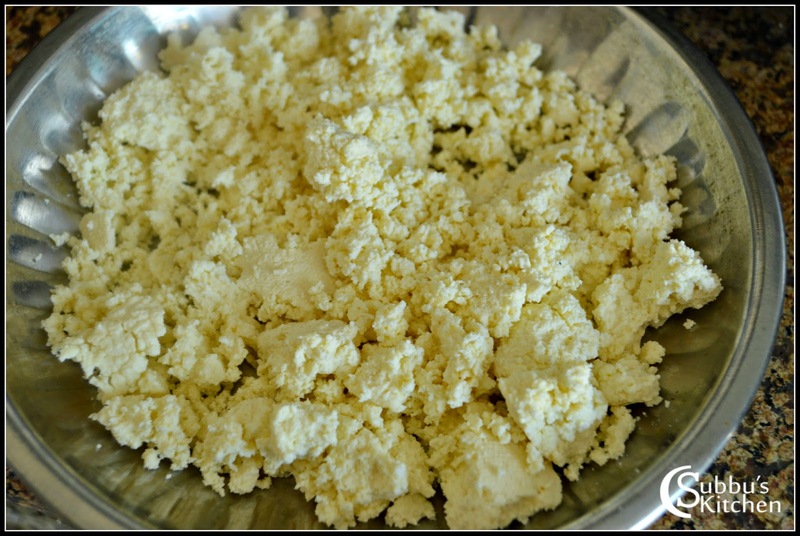 Separate the paneer out from the whey. Squeeze the excess water completely. 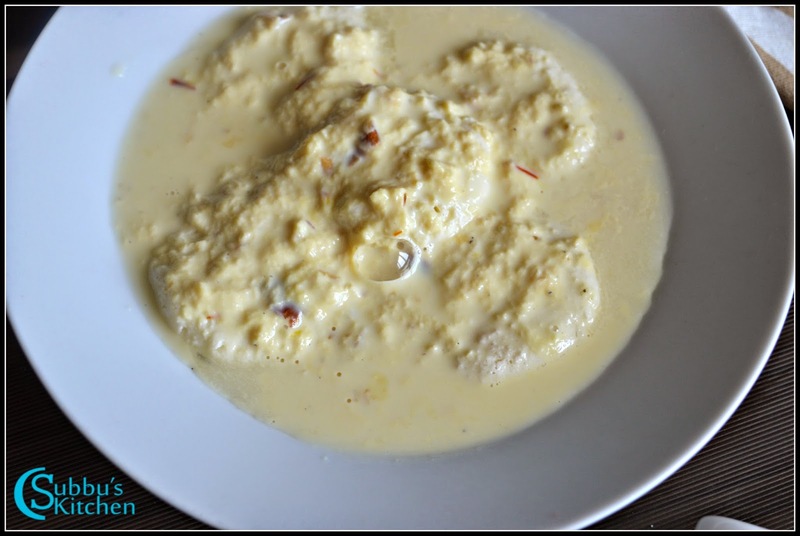 Hang it for a while to ensure that the paneer is dried out. This is one of the crucial step. 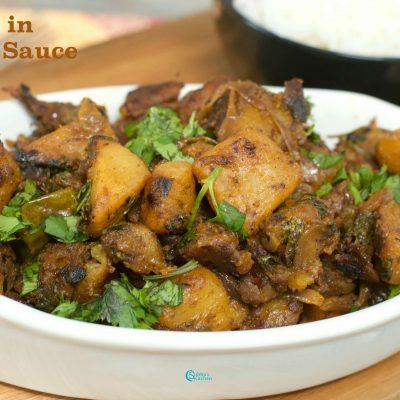 The paneer should be completely dry. 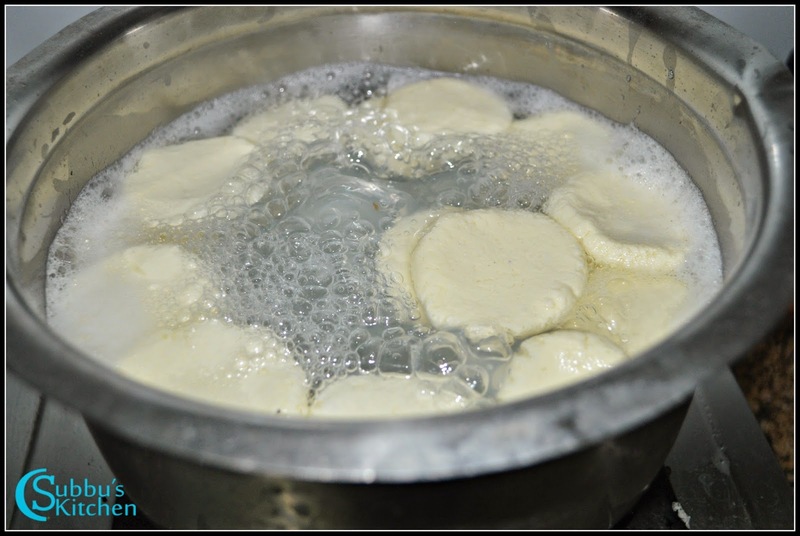 The sugar syrup for cooking the paneer balls should be boiling when you are ready to add the balls. 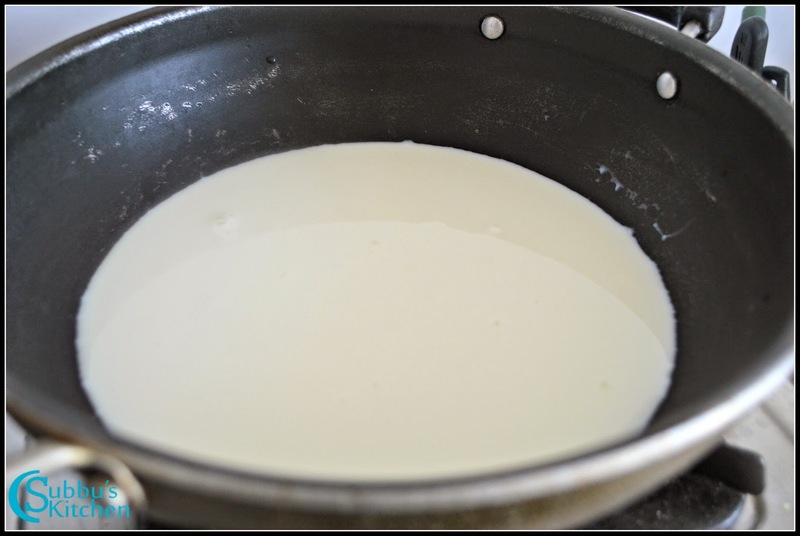 Heat a pan and add 1 litre of milk to the pan. Keep stirring until the milk starts to boil. We should get nice bubbles in the milk. Also keep stirring till you get bubbles. 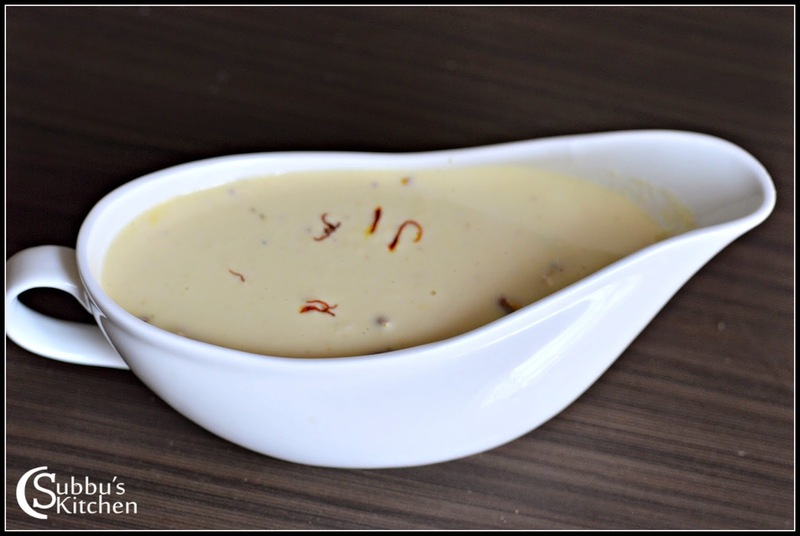 The stirring will help the fat to fully combine with the milk. 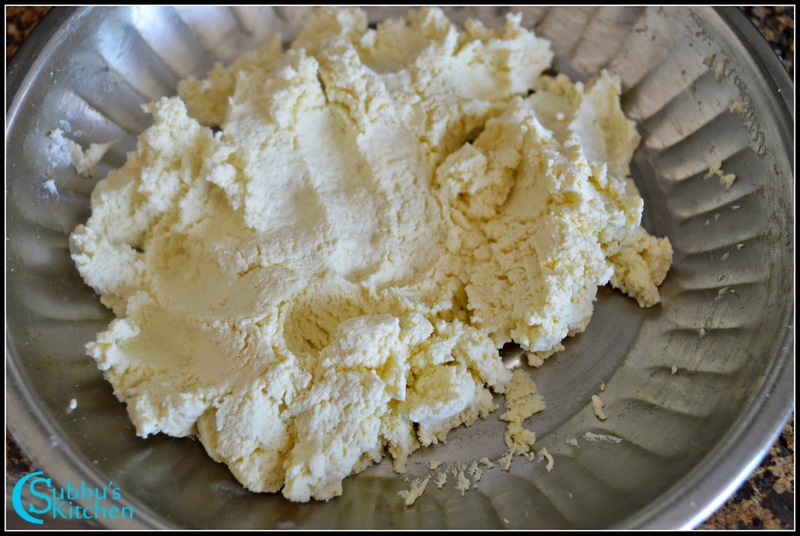 If we don’t stir, then the fat will separate from the milk and we would not get soft and spongy cottage cheese. 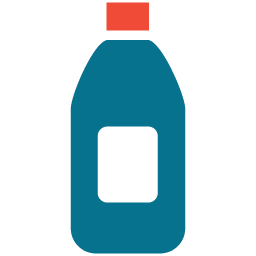 Meanwhile dilute the lemon juice with 1 tablespoon of water and keep it ready. 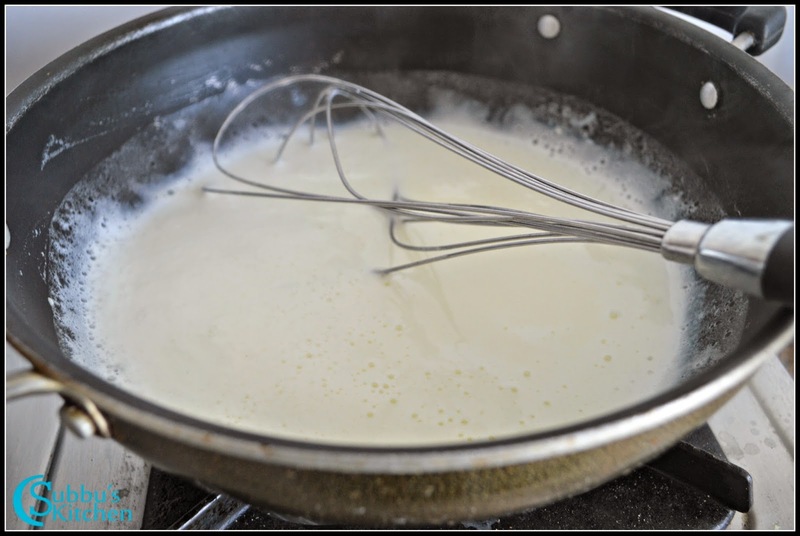 When the milk starts to boil, switch off the flame and add the lemon juice little by little gradually. 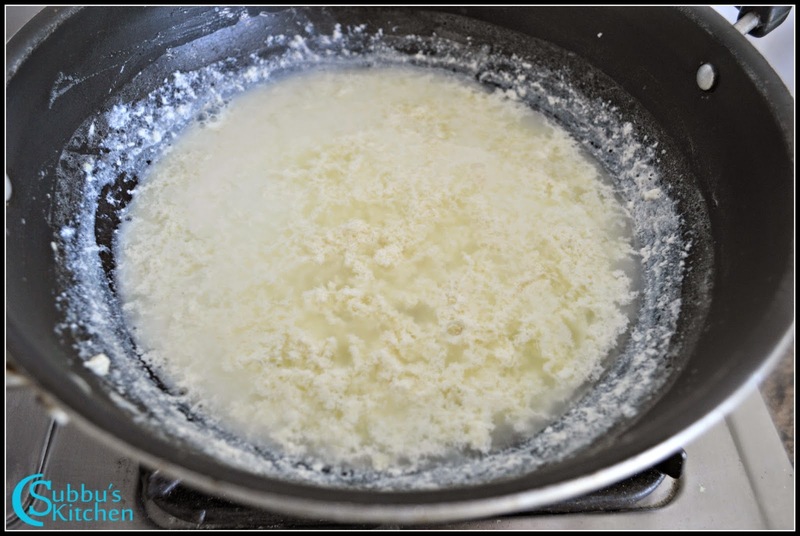 When milk starts to curdle, stop adding the lemon juice. 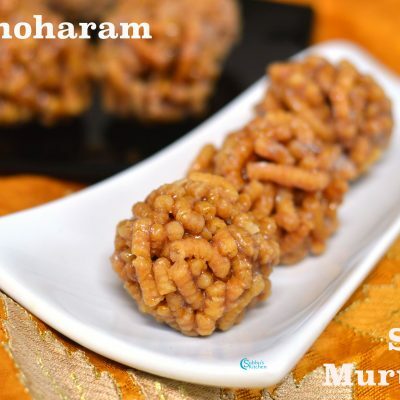 Add 1/2 cup of cold water or ice cubes which helps to stop the curdling process. 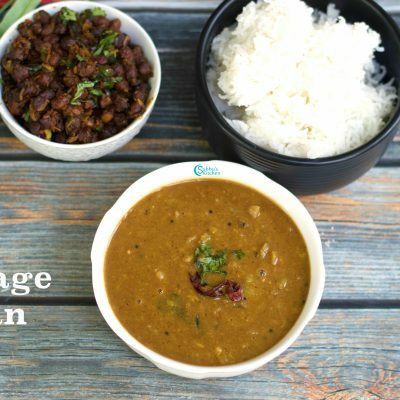 Also the cold water or ice cubes take out the sourness of lemon juice which we have added. 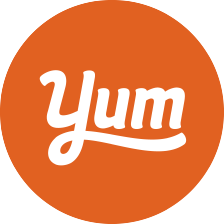 Place a muslin cloth or thin cotton cloth over a strainer. 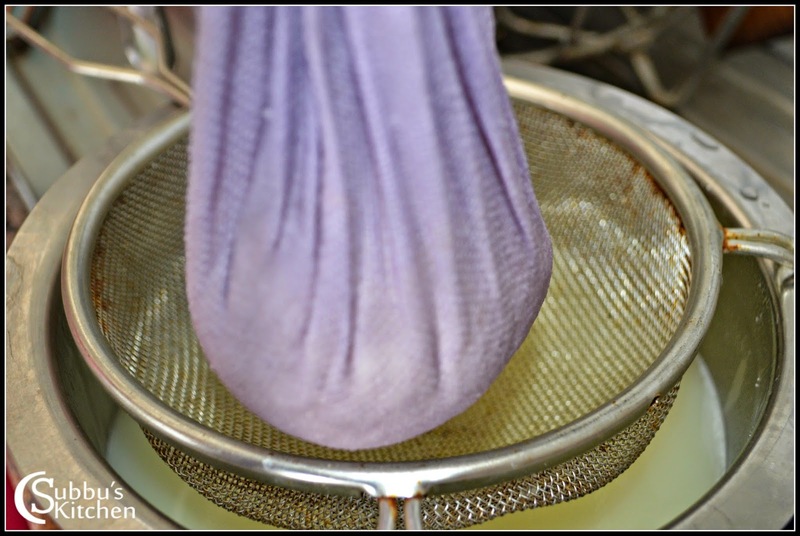 Strain the curdled milk through the cloth covered strainer. 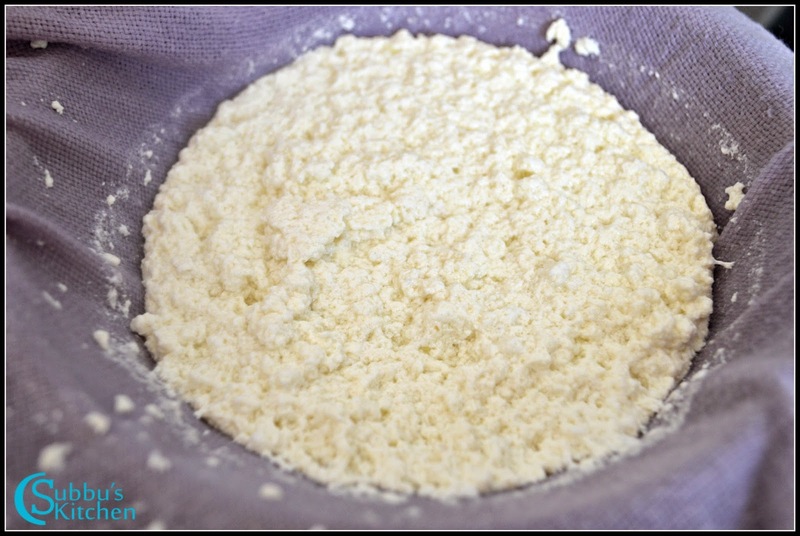 Cover the cloth and squeeze the cloth gently to remove excess water from the cheese. 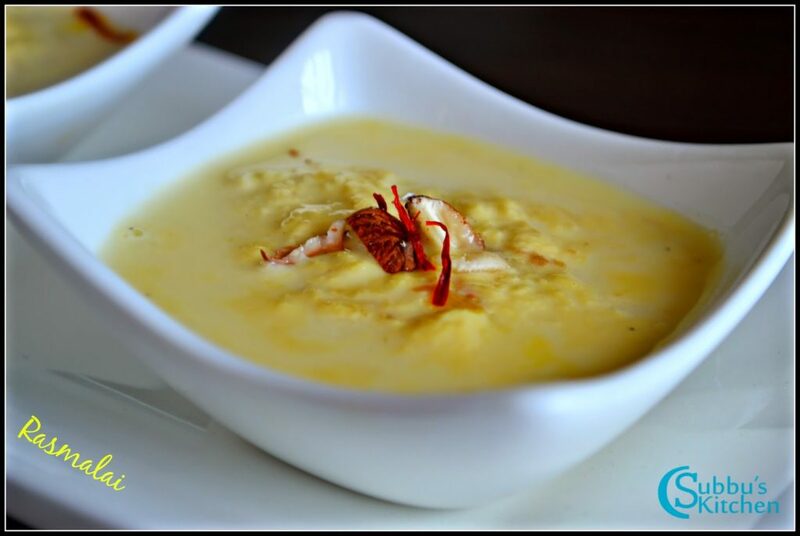 Also show the covered cloth under running water just to ensure the sourness of lemon is removed completely from the cheese. Squeeze the cloth gently and hang it for 30 minutes. 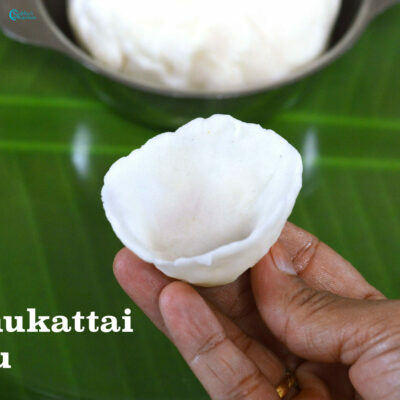 In 30 minutes, the hung cloth would have removed most of the moisture from the cottage cheese. 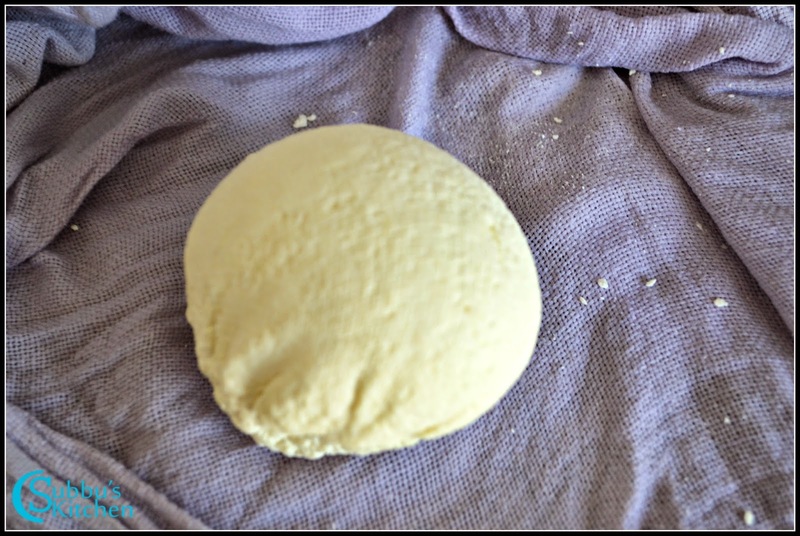 After 10 minutes, the kneaded cheese would be like a dough. 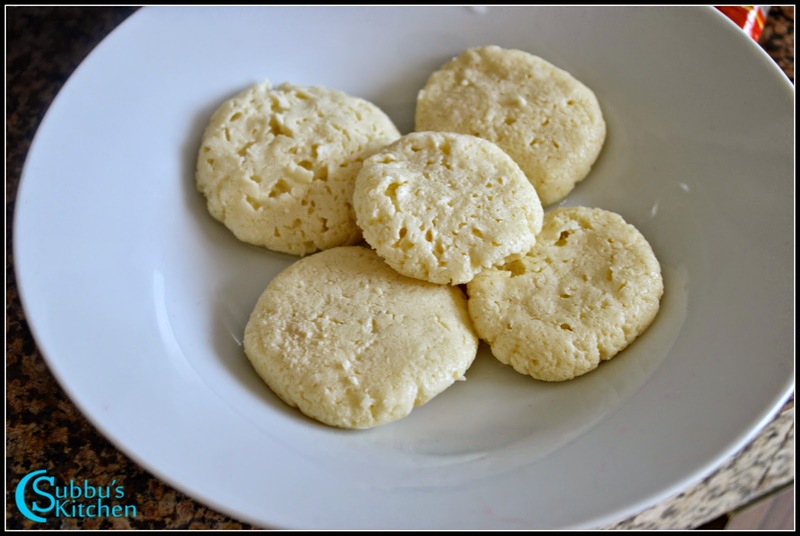 make small lemon sized balls out of the cheese dough and press it in the middle to make small patties. 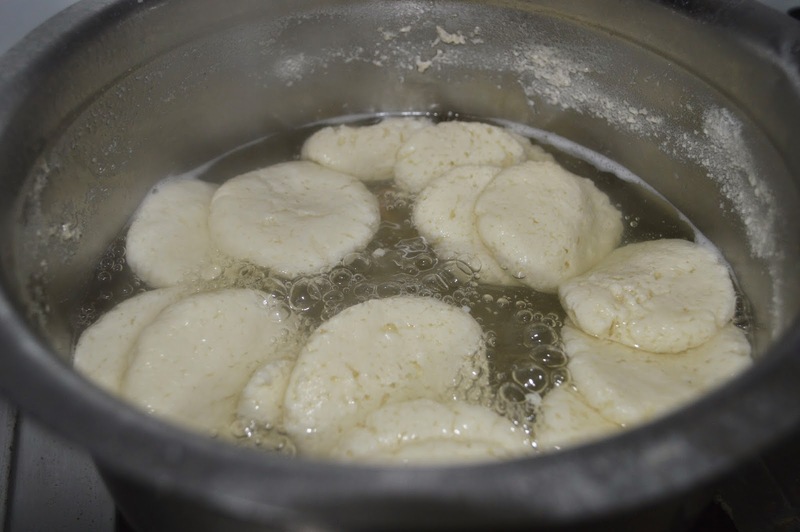 Make sure the sizes are small, because cooking the cheese patties in the sugar syrup doubles its size. Lets heat a cooker or a broad and thick bottomed vessel. Add water and sugar and bring it to boil. 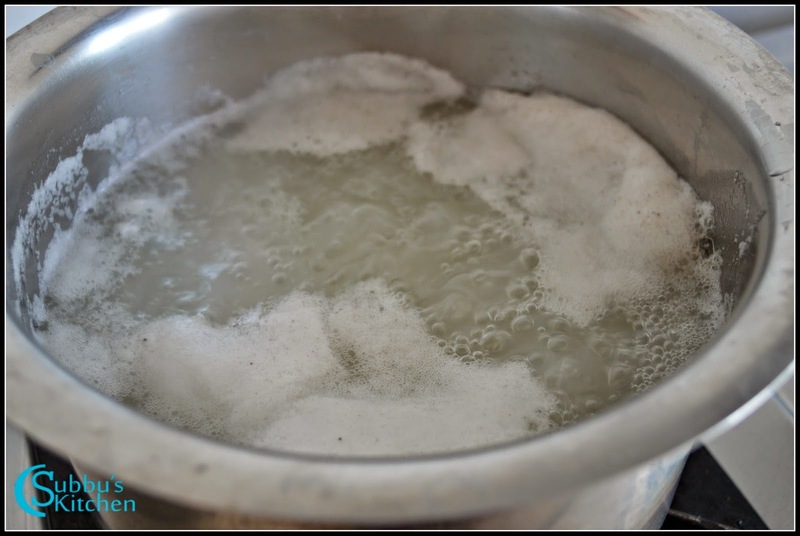 When the sugar syrup starts to boil with bubbles, add 2 tablespoon of milk to the boiling sugar syrup. Adding milk to the sugar syrup separates the dust from the sugar and makes it float at the top of the syrup. We can then easily remove the dust using a ladle. This step is optional. If you have clear white sugar, we can skip this. 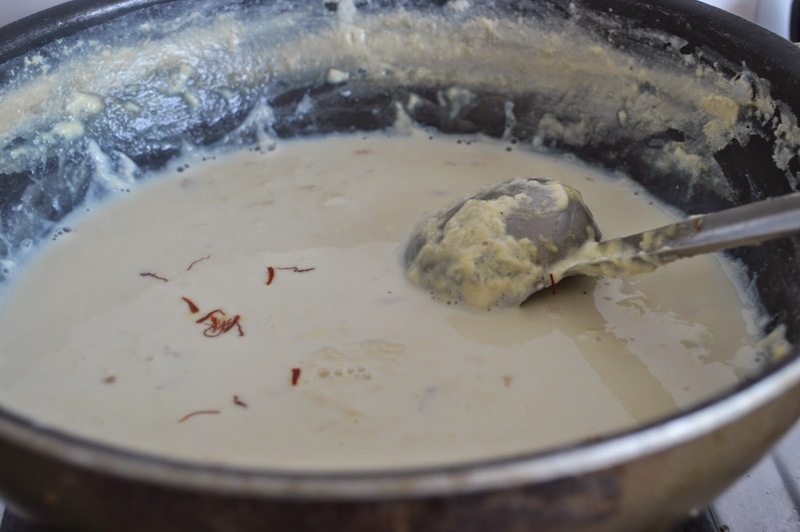 If any dust present in the sugar, it would make the syrup look slightly dull in colour and your malai would not look good in the dull sugar syrup. 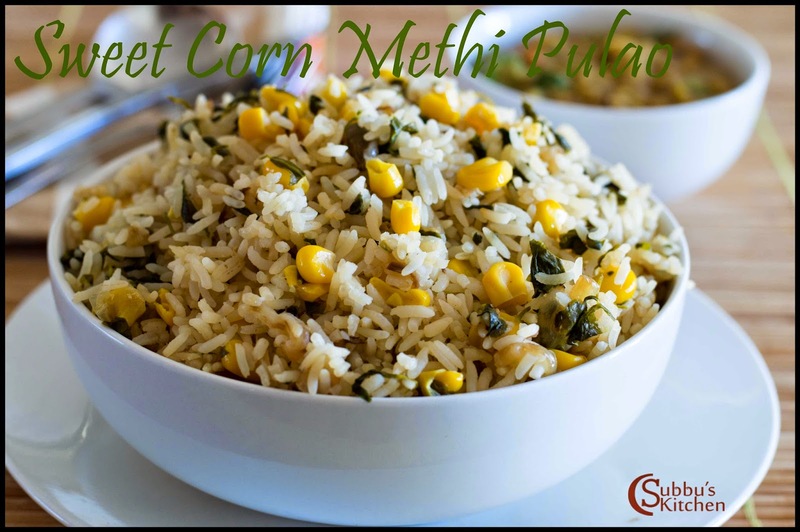 Now add sugar and saffron threads and continuously stir for 5 Min’s and remove from flame. So our Ras (Evaporated milk is now ready). Allow it to come to room temperature and then refrigerate it. 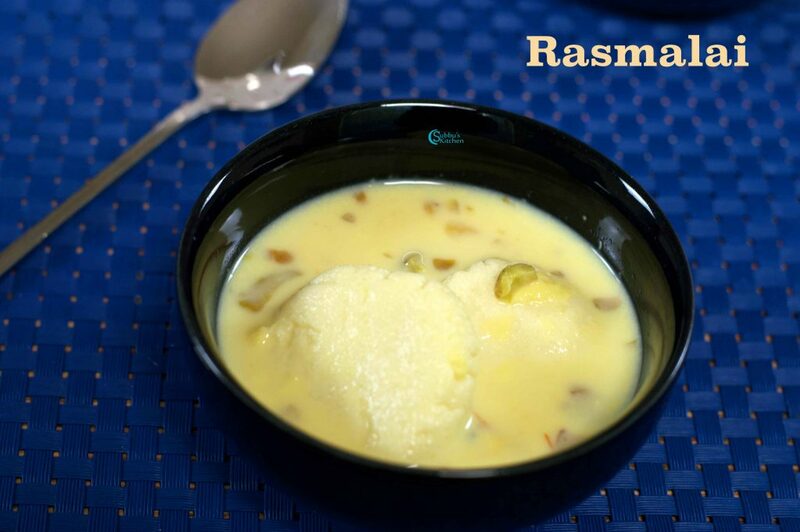 The soft and spongy Rasmalai is now ready to serve! I did follow your recipe. Teh Sugar syrup created 1:2:: sugar :water is becoming thicker and chena /panner patties getting disfigured or zig zag shaped. Also the Patties becomes so thick or hardened. 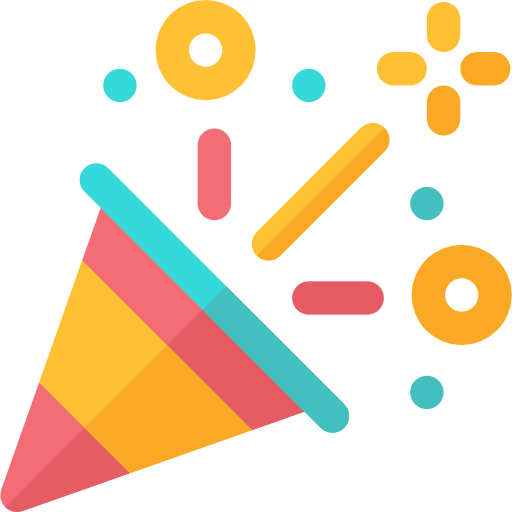 Can you suggest us better way to Handle this situation.